When we want our home look modern, sleek and stylish, often do not dare to change only by the fear of having to make major modifications and variations when we can actually achieve our goals using just the right accessories. 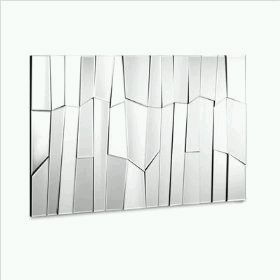 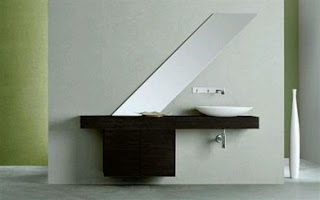 One of them, are the mirrors, and I bet you never thought you could achieve an elegant and modern decor using the appropriate, indeed, is often one of those things that we never bothered, however, here are some models that surely will make you change your mind and convince you that with them ... can make a difference. 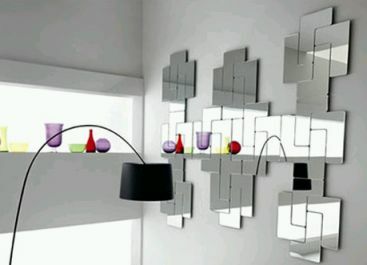 Incredible and sassy model resembles a puzzle and is ideal for any room in a modern and daring home, here are three similar ideas. 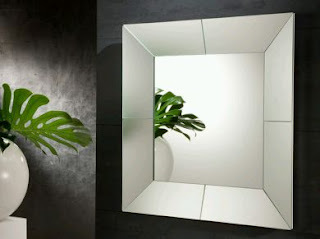 An example of how well it can be a mirror when you follow the decorative lines of an environment. 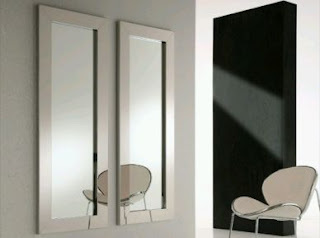 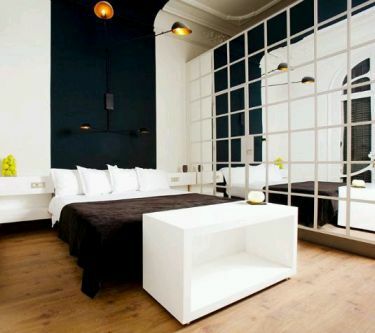 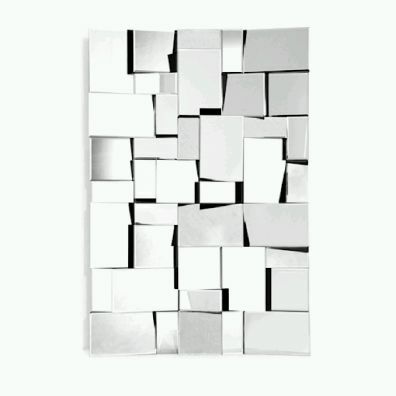 Elegance, subtlety and modernity, words that perfectly describe these beautiful mirrors. 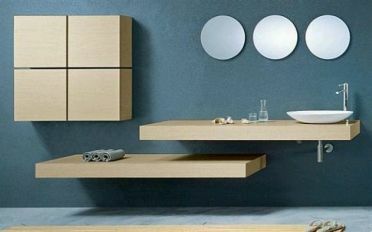 And if you want to create an environment in depth, this is a good suggestion on how we can achieve. 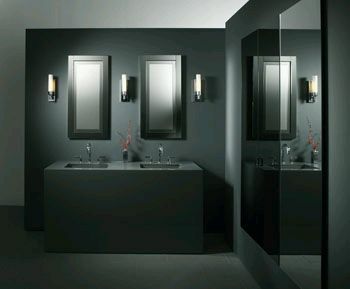 Who knew that a bath could be so good, and this is what largely to have lovely mirrors, here are three images which you can check. And if you wanna give presence to your bedroom, why not try this modern and daring proposal. I hope these ideas have liked you.